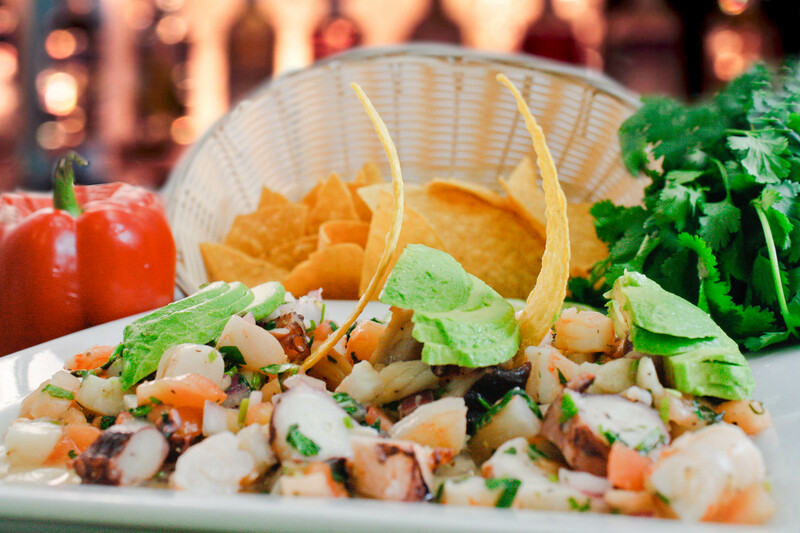 Located in the heart of st. Pete beach and St. Petersburg, Grand Hacienda Mexico offers the best Mexican Flavors in the area. Let us bring Mexico culture to you by providing you an experience that you will always remember. 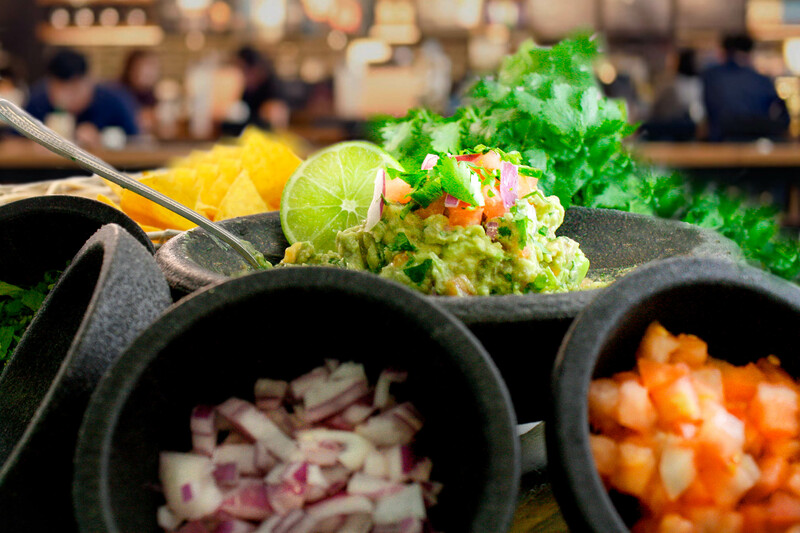 Visit us with your friends and family and enjoy our delicious and exotic menu. 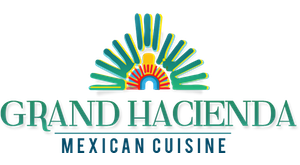 Hacienda Restaurant will use the information you provide on this form to be in touch with you and to provide updates and marketing.